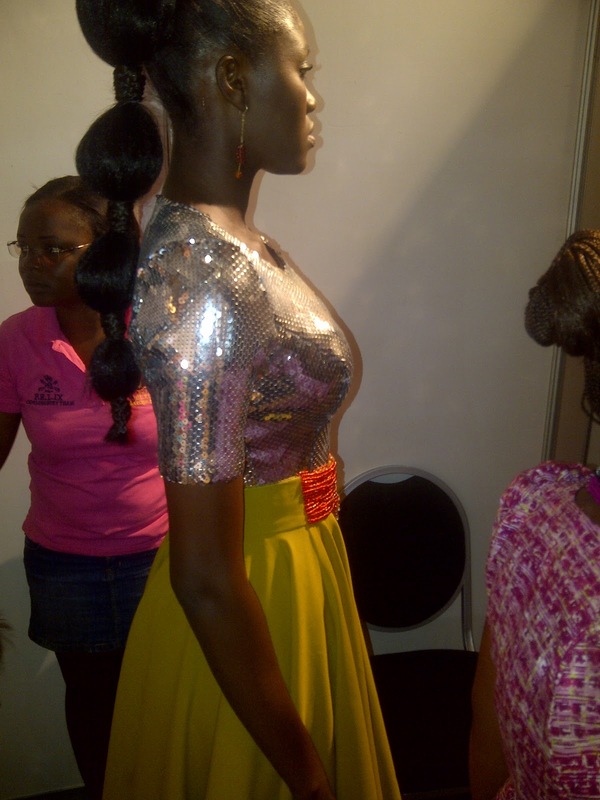 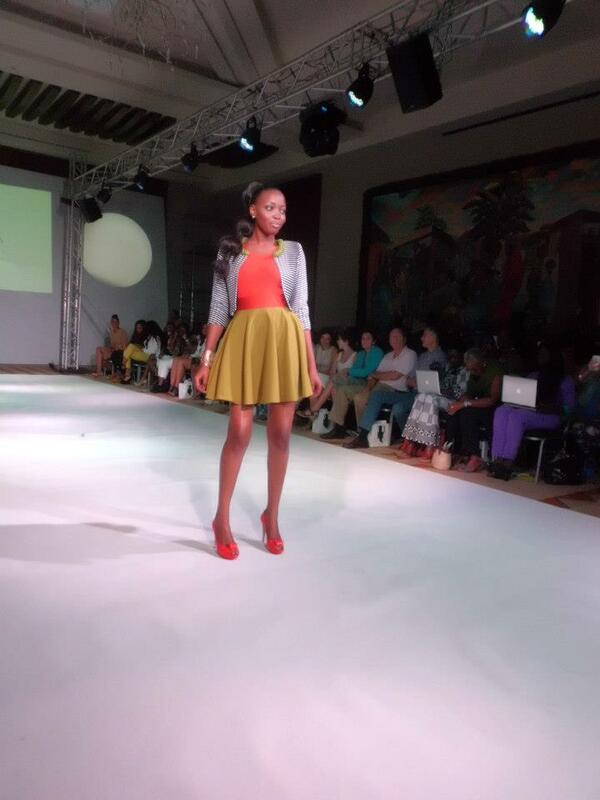 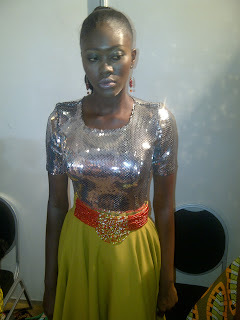 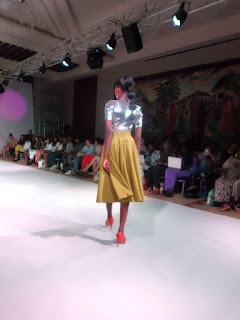 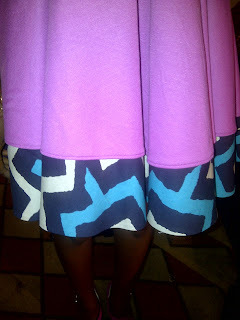 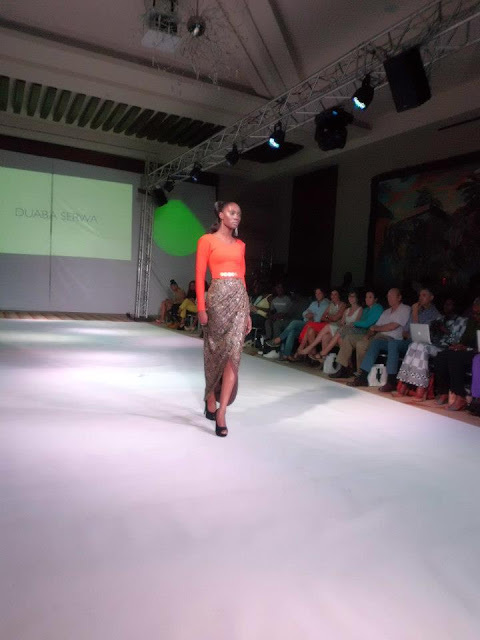 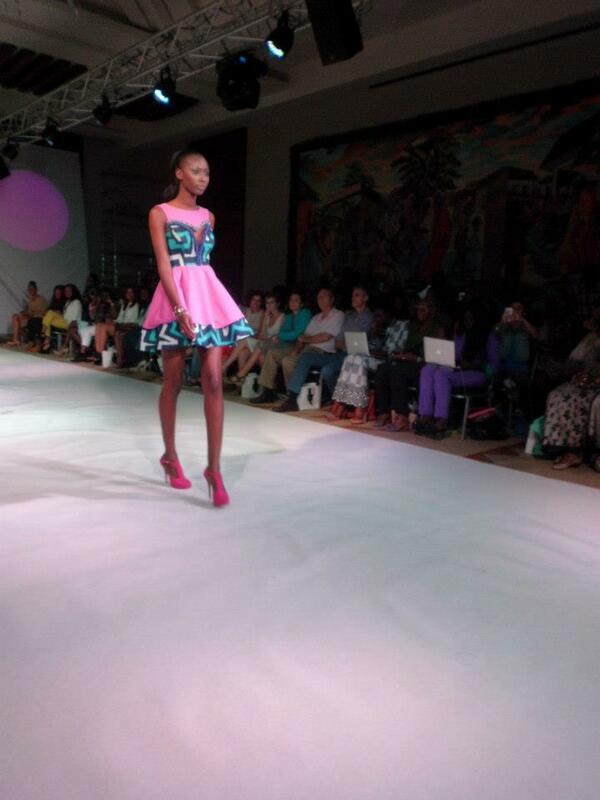 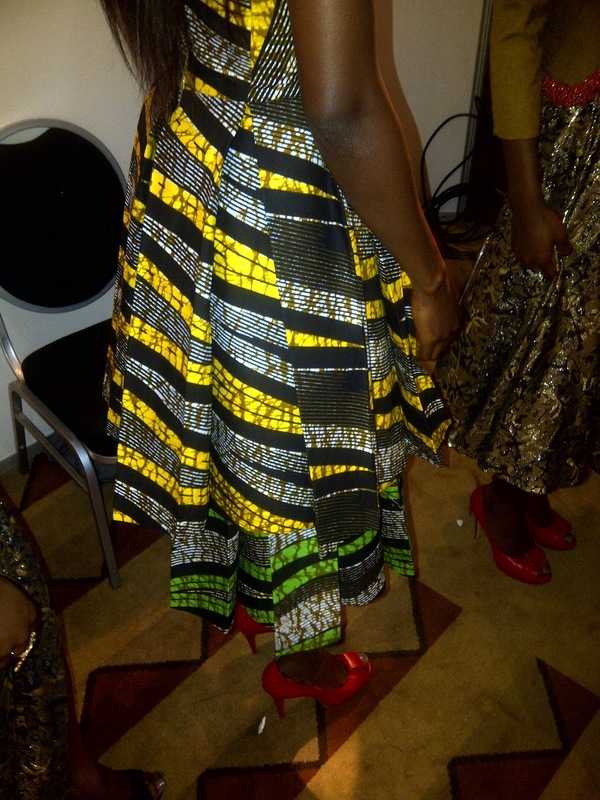 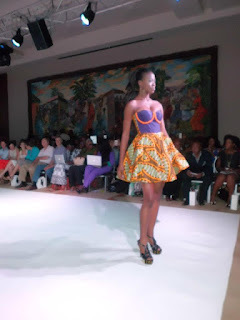 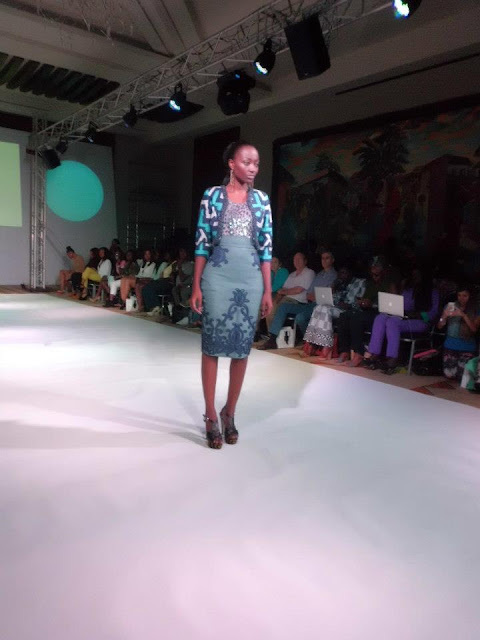 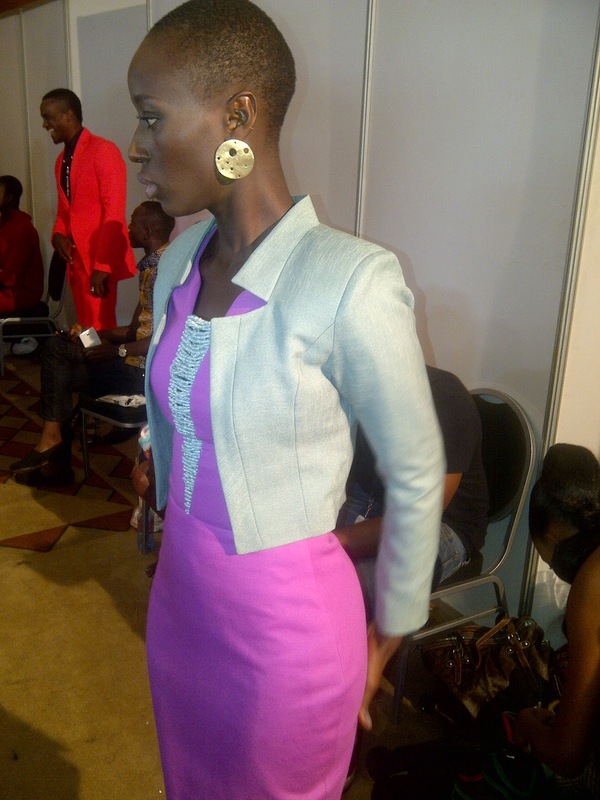 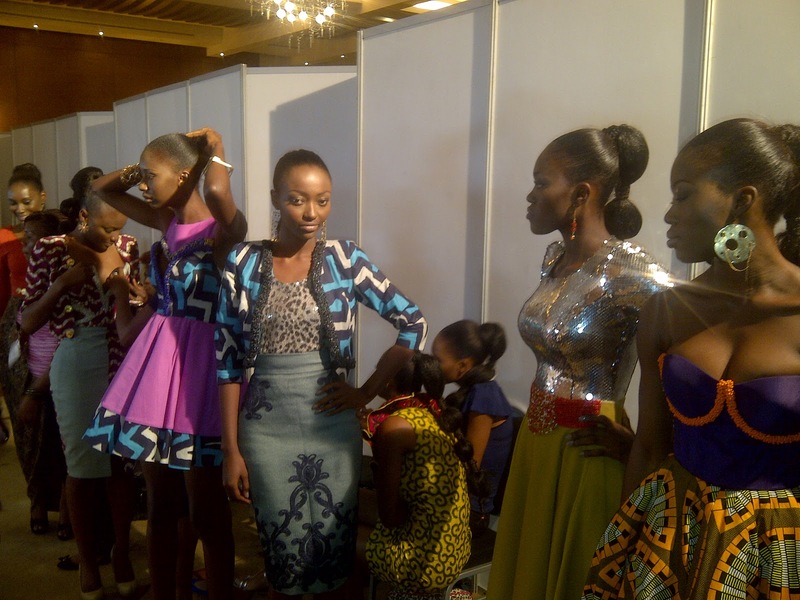 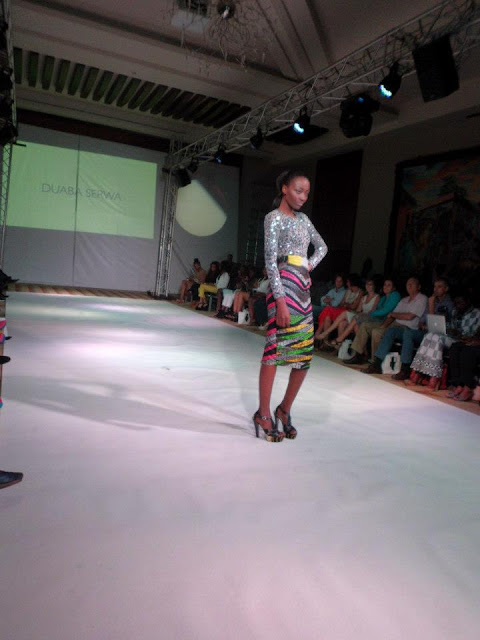 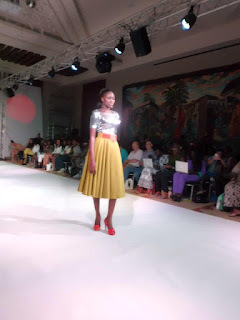 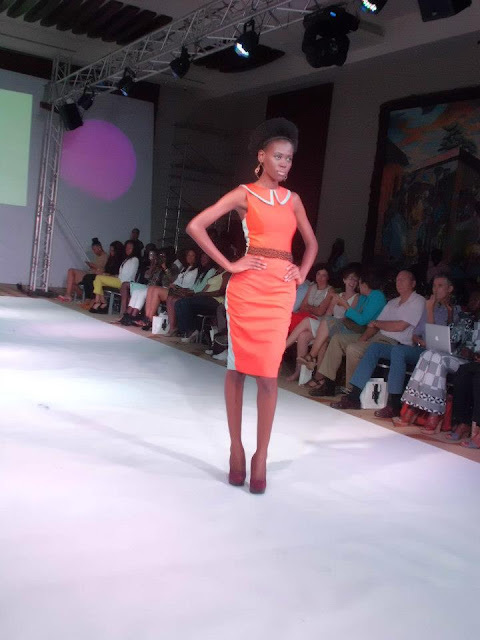 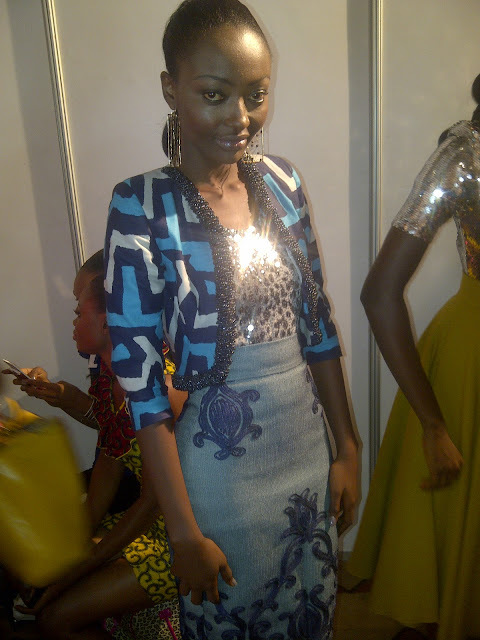 Duaba Serwa's collection at Ghana Fashion & Design Week brought together sophisticated elegance with a cultural flavour. 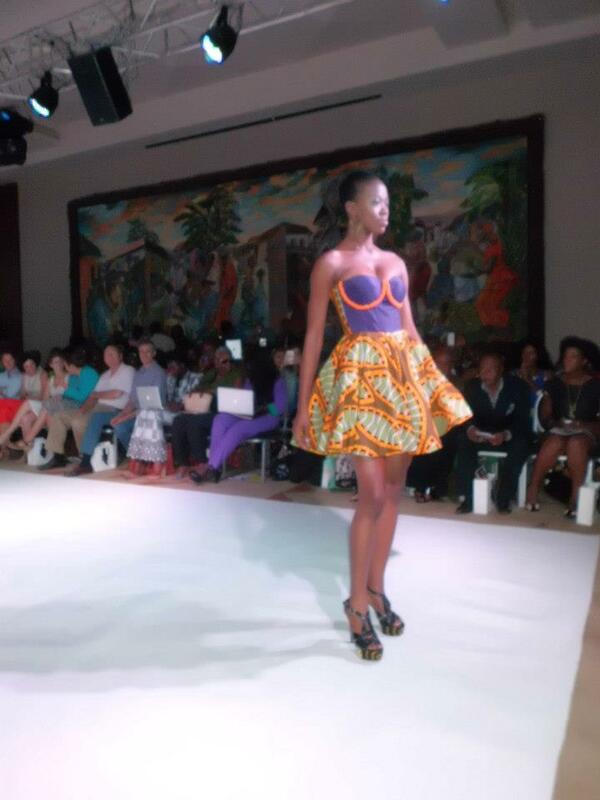 She used traditional patterns, beaded details and feminine silhouettes to tell the story of her collection. 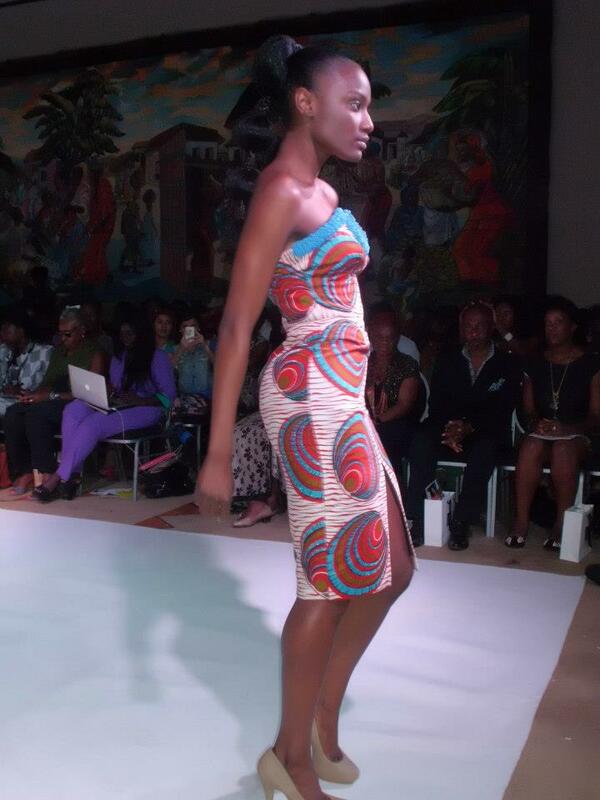 This was the new African woman as she steps into the office. 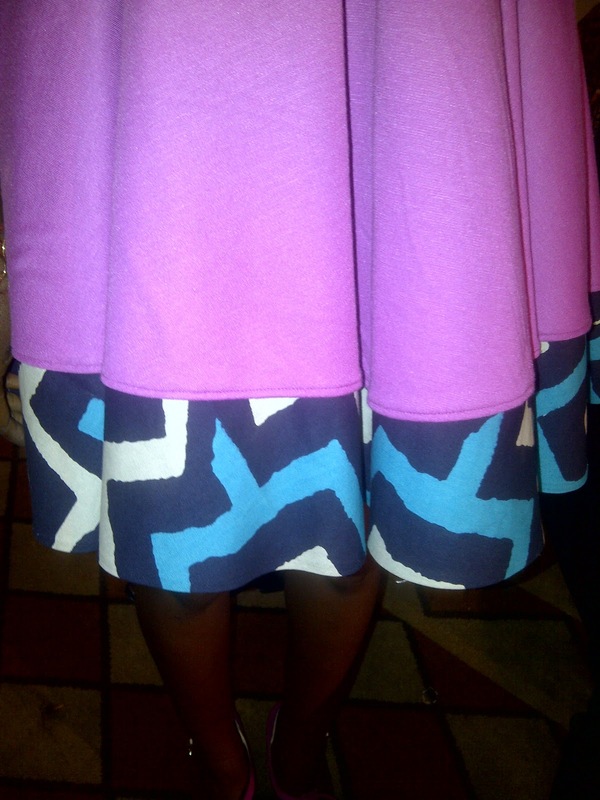 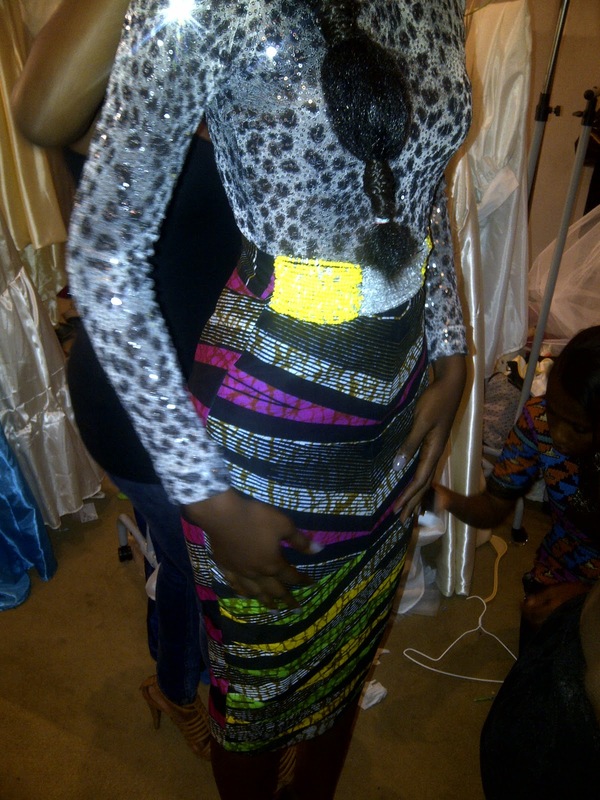 She exudes the confidence of the new century while keeping tradition with details and fabrics. 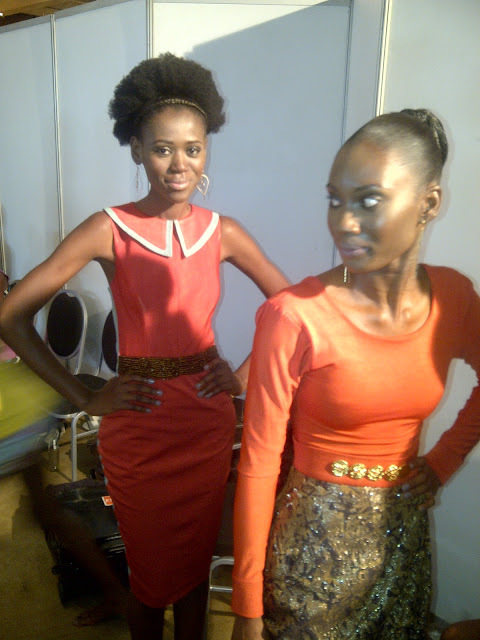 Backstage waiting to hit the runway.